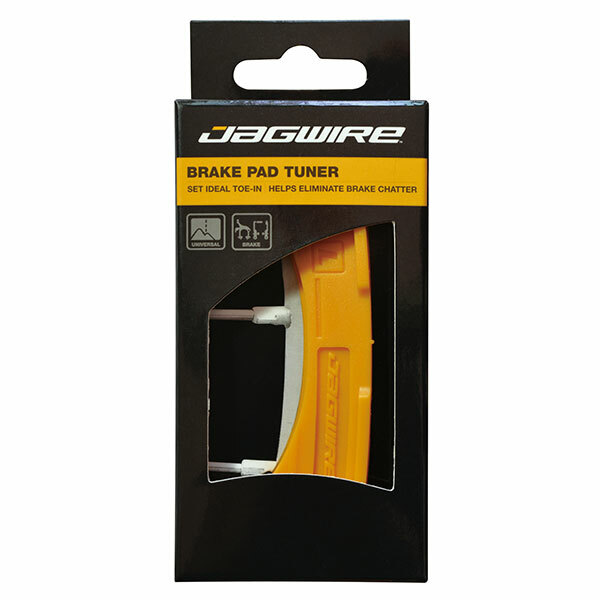 The Brake Pad Tuner makes setting toe-in a breeze. Use to set pad position and toe-in on rim brake pads. 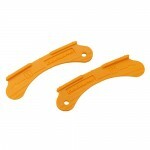 Works with road or mountain rim brake pads.